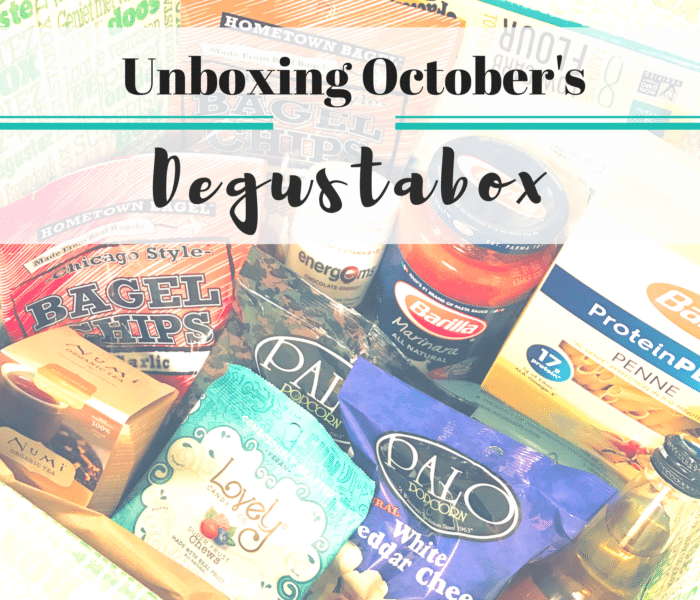 Another month, another Degustabox delivery. 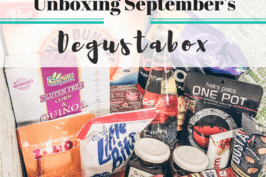 Degustabox is a subscription food box service that launched in the US a few months ago.Their monthly box is filled with 10-15 delicious food (and beverage) products, and features well-known brands as well as some new to market items. I’m always making tacos, wraps and quesadillas so I was happy to see these tortillas included in October’s box. They are low-carb but I didn’t let that deter me. They actually tasted great. 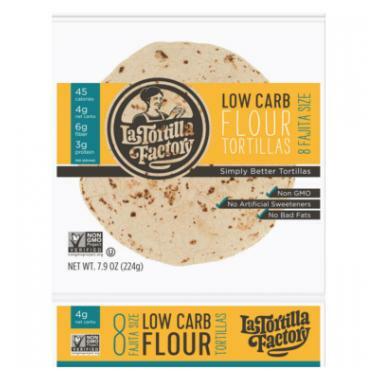 In addition to being low-carb these tortillas are non-GMO and contain no artificial sweeteners, flavors or colors. With comparable taste to regular tortillas, lower carbs/calories, and much higher quality ingredients I will definitely get these again. 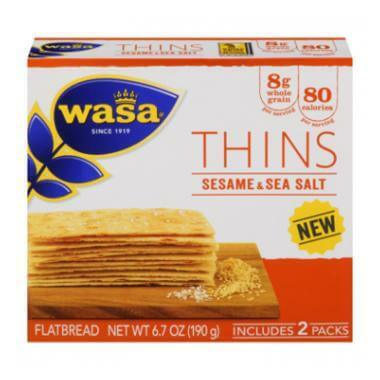 These sesame and sea salt flavored crackers were one of my favorite items in the box. They are SO good, and they’re relatively healthy. 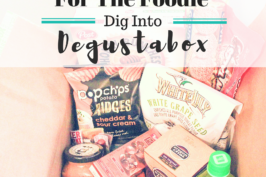 Perfect snack for eating alone or pairing with cheese. I went through the box entirely too quickly. 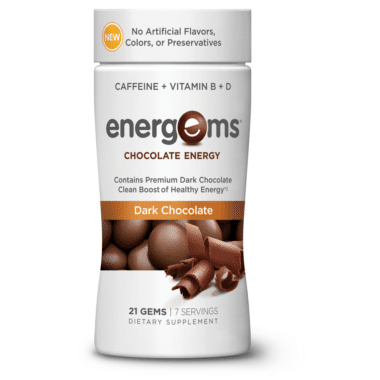 Chocolate that gives you energy?! Yes please! I was so excited to try these bite-sized chocolate energy supplements when I pulled them out of the box. 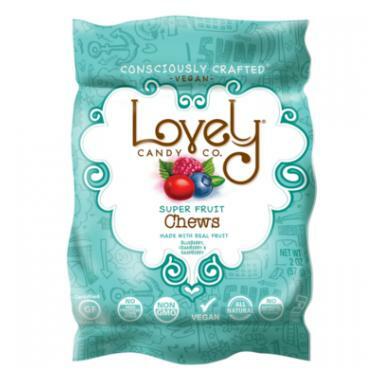 The chews contain dark chocolate, caffeine, and vitamins B & D, plus they taste great. One serving is the caffeine equivalent to a cup of coffee or an energy drink. Since I’m a caffeine and chocolate addict I have a feeling these will go fast. 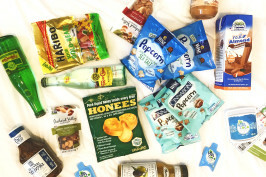 In past months, most Degustabox items have been snacks. So when I pulled out the Barilla past and pasta sauce, I was happy to see items I can use for dinner. 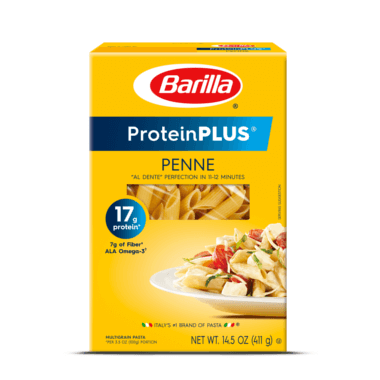 The pasta contains 17 grams of protein (so a little goes a long ways), and is made from all-natural ingredients. I’ve had Barilla pasta sauce in the past, and I’ve always enjoyed it.